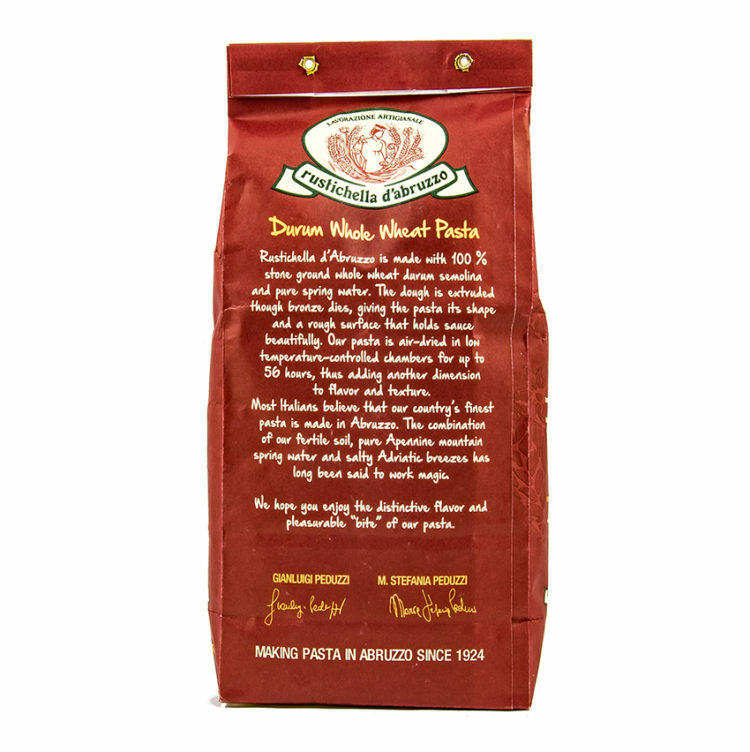 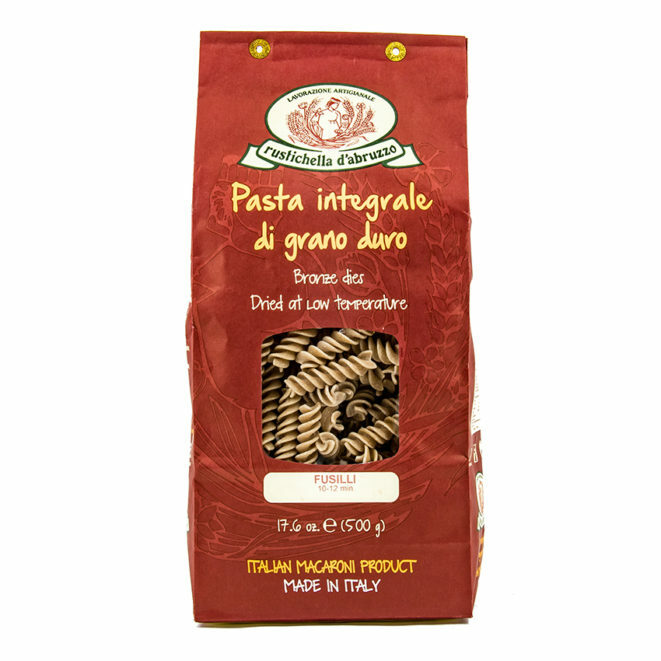 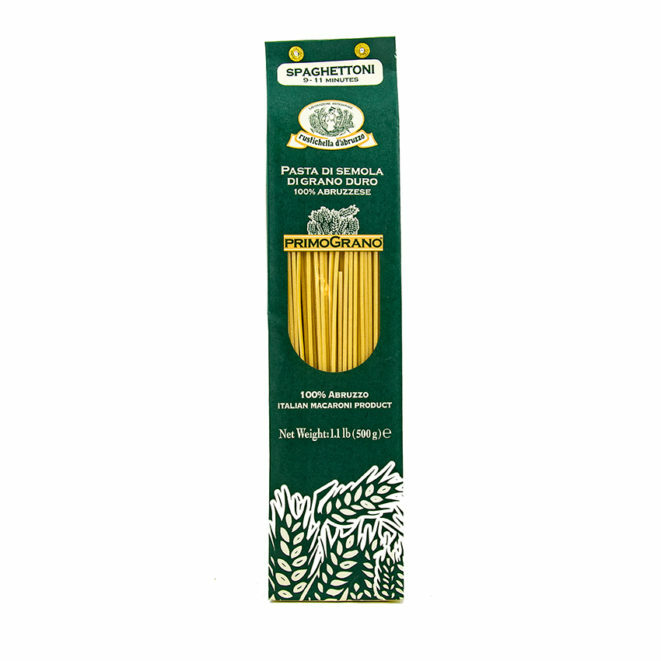 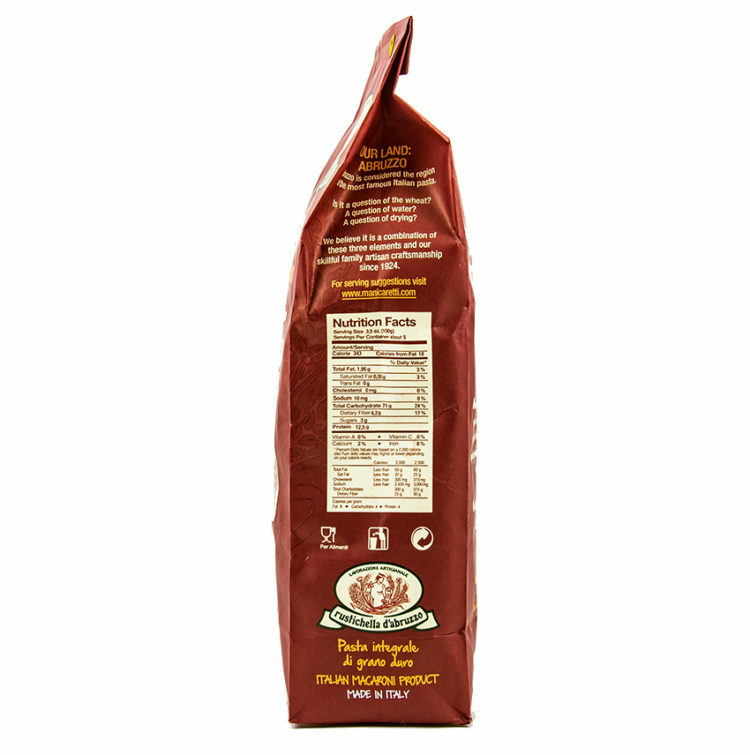 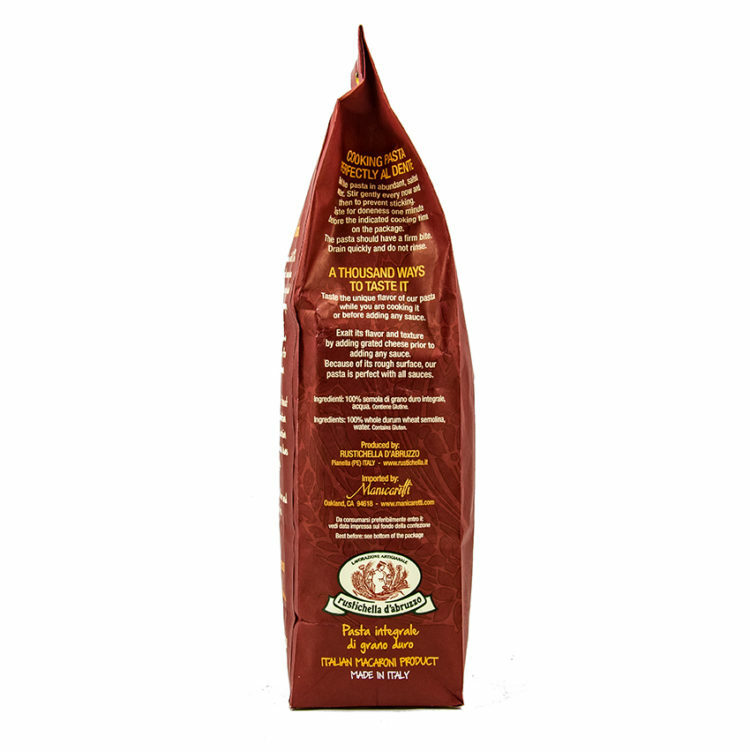 Rustichella d’Abruzzo Italian Whole Wheat Penne Rigate is made from stone whole wheat ground semolina and pure spring water. 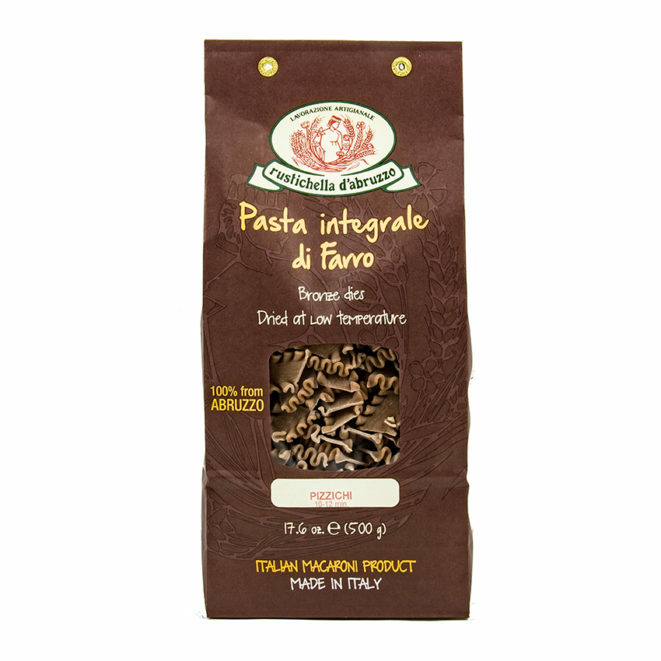 With an high content of bran, this healthy pasta has a slightly nutty flavor and a wonderful bite. 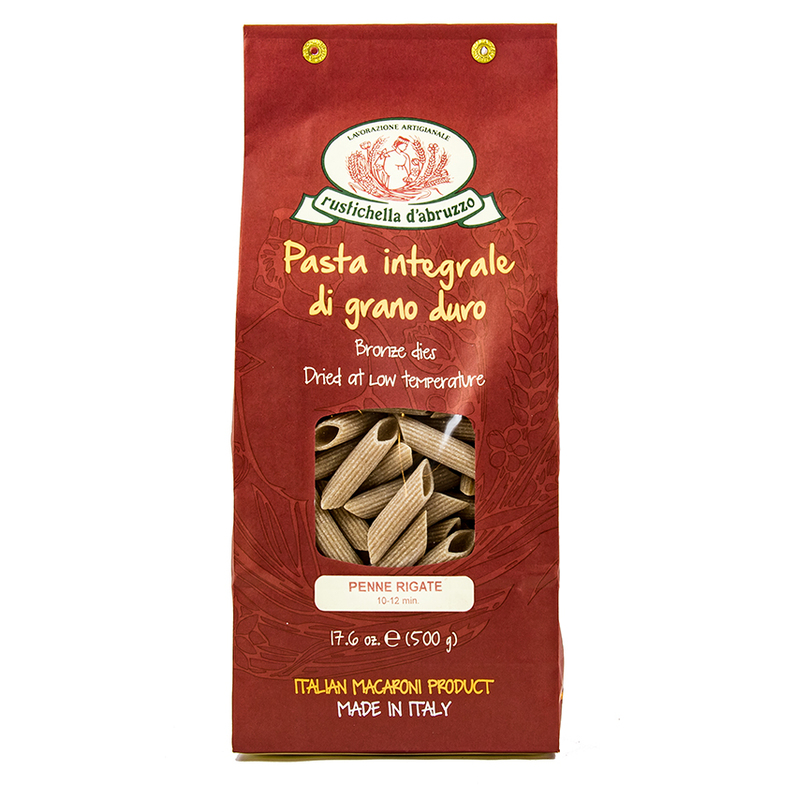 Penne Rigate are pointed tubes with ridges on the outside, perfect for catching finely-grounded meat or vegetables. 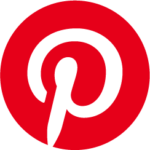 Serve with a mushroom sauce or bake it in a conforting pasta dish such as mac and cheese. 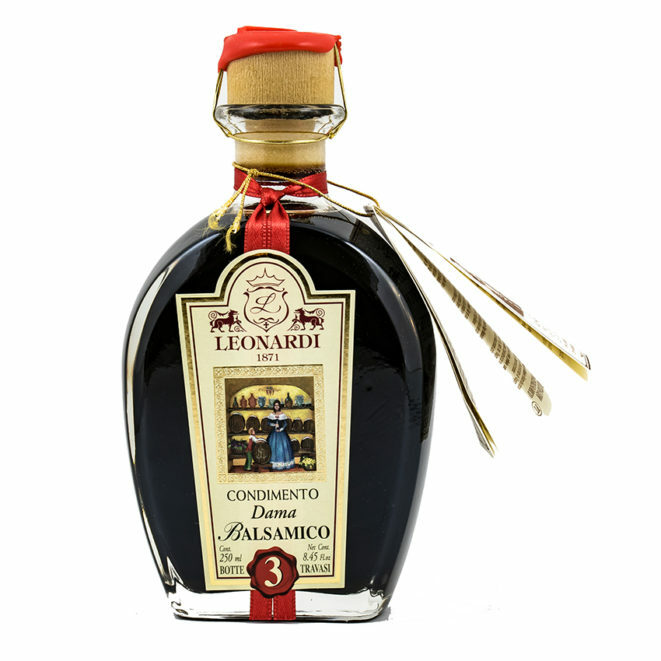 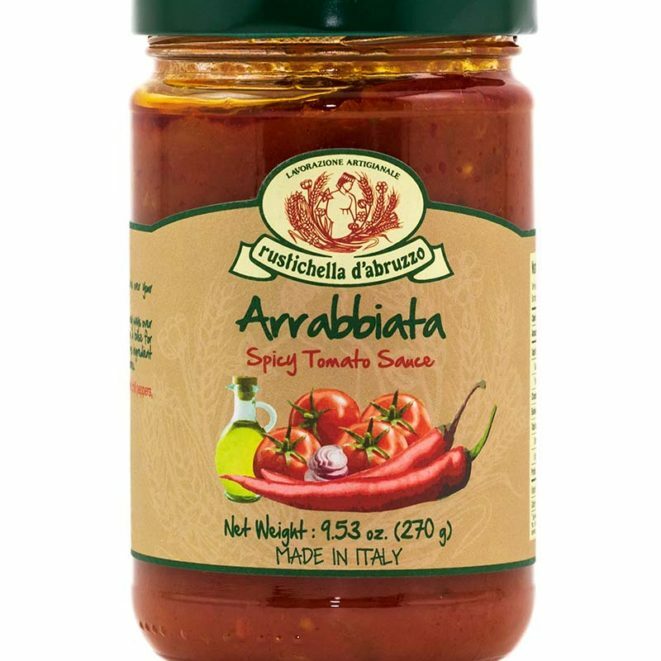 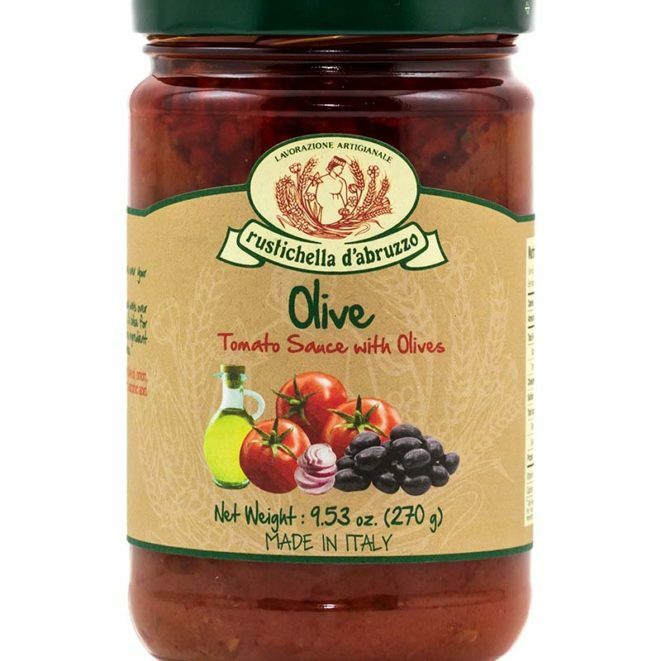 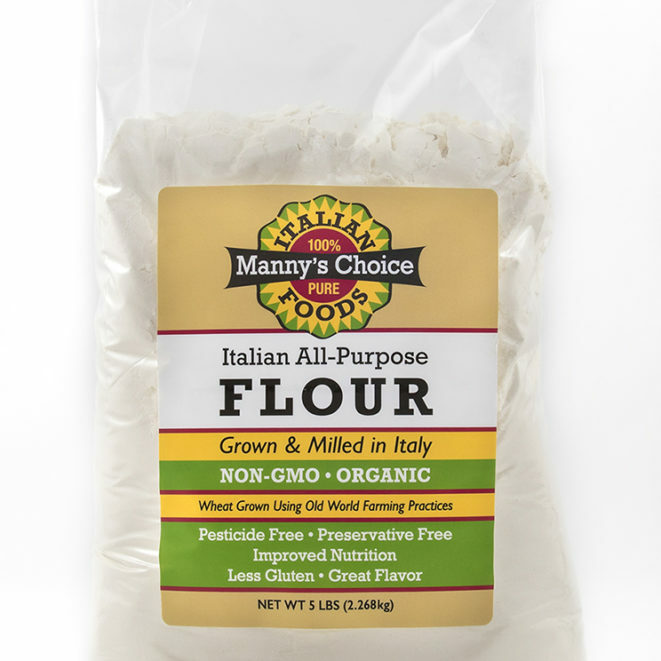 A good choice also when making pasta salad. 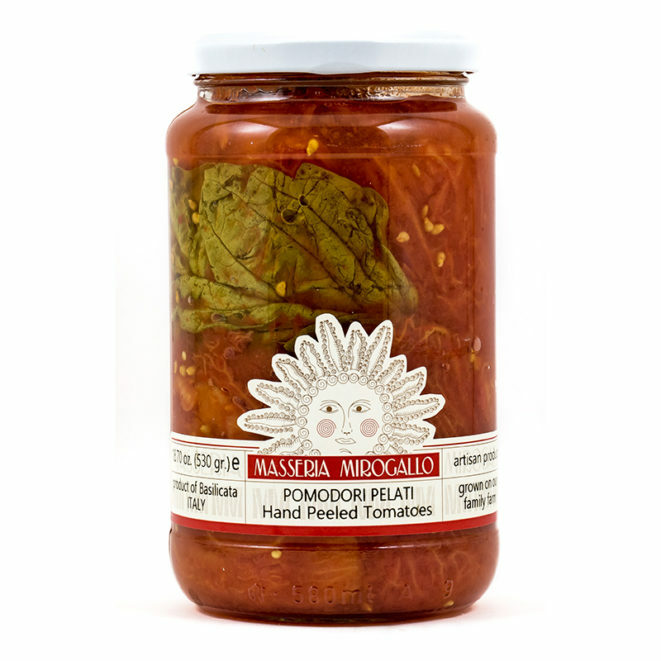 I love this with fresh mozzarella, tomatoes and basil!